We are pleased that you have selected our studio and would like to share our policies with you. These basic rules are in place to make sure we provide you with the finest service possible. 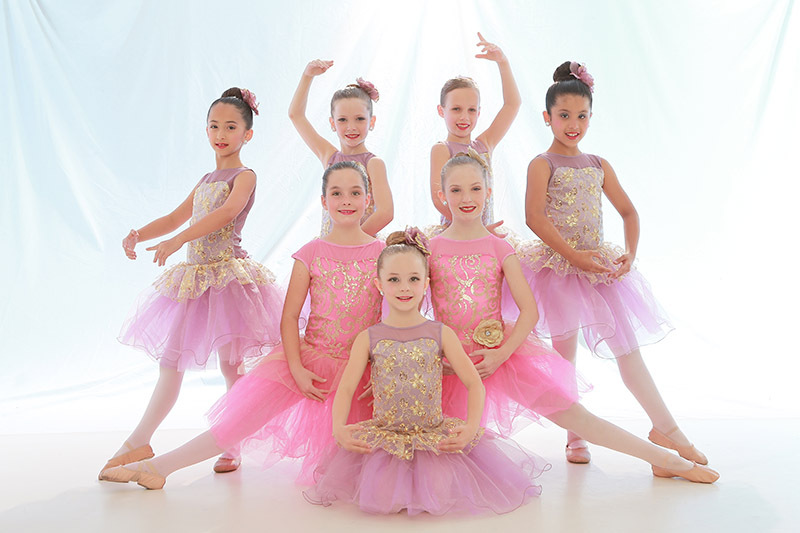 Our studio provides a variety of dance classes for students, ages 12 months to adult. 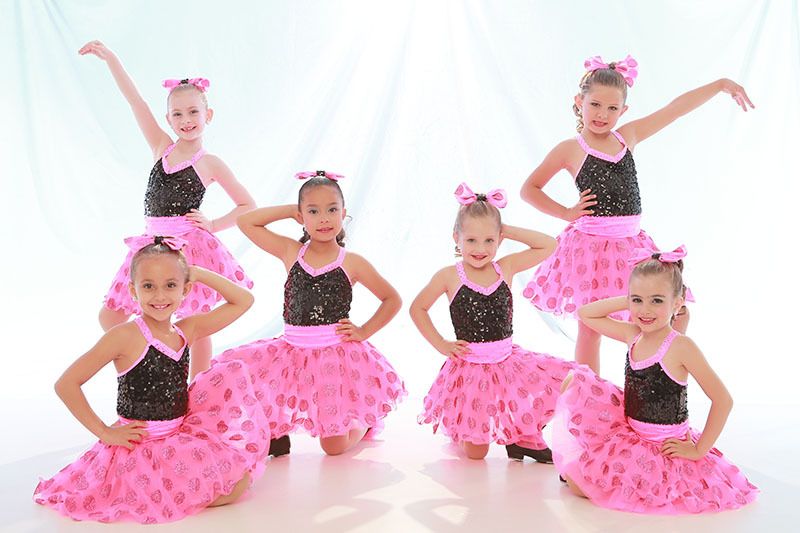 Styles include jazz, ballet, pointe, tap, lyrical, hip hop, tumbling, pre-school combination, and "Mommy and Me" dance. Our 15th Annual Recital was a Big Success! 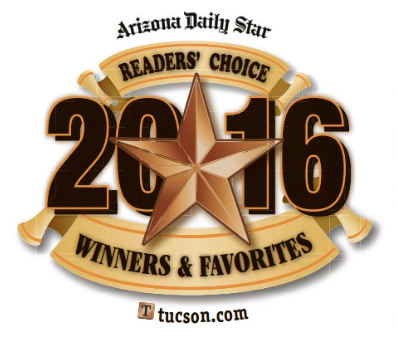 Tucson's Premier Dance Studio, Dance Force-1! My daughter and I visited your dance studio because we are relocating to Tucson. Out of all the studios we visited we were most impressed by yours!! This was my daughter's first dance recital and I have to say I was blown away. What a wonderful program, so professional, the costumes, music, everything was perfect. I enjoyed the show more than some programs I've paid to watch. This was our first year of dance and our first recital experience. It was magical and amazing. We were overwhelmed by the level of talent and the production of the show. Thank you for a wonderful year of dance. We appreciate all that you do to make this such a wonderful experience for the kids and families. The dance recital was amazing! I wanted to take a moment to thank you for letting my girls be a part of your dance team this year. You have an exceptionally well run dance studio and the girls' technique has improved greatly. If you’ve got any questions, please do not hesitate to send us a message. We will respond within 24 hours ! © 2018 Dance Force 1. All Rights Reserved.